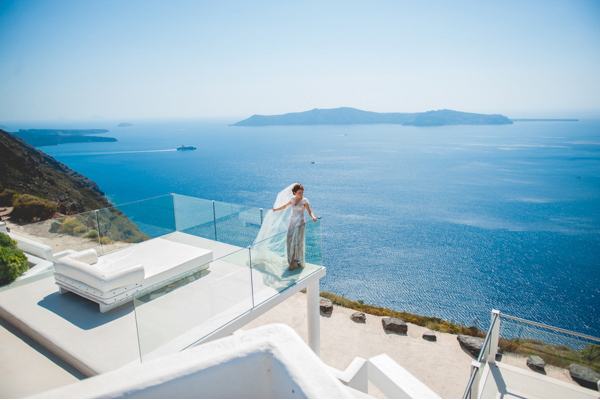 Is there a dreamier place for a wedding proposal than Santorini? The picturesque and romantic island with the stunning views is a great destination for a couple and the perfect setting for an engagement! 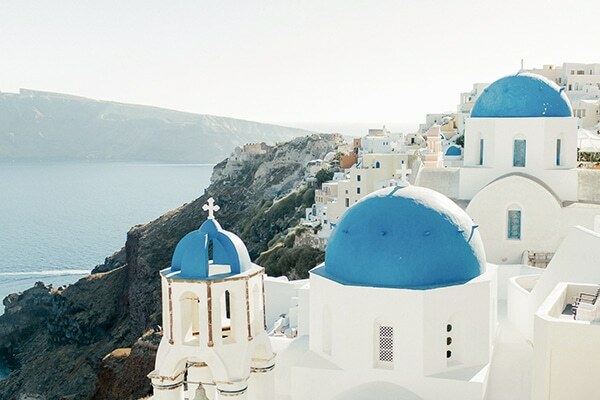 Today’s couple travelled to Santorini for a romantic holiday and the lovely groom surprised the gorgeous bride by proposing at an incredibly location! 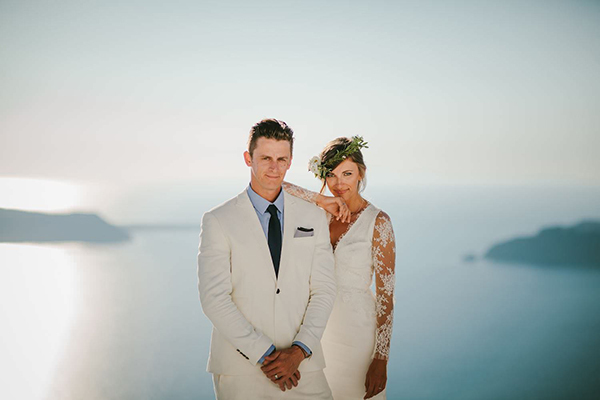 The groom planned every single detail from Brazil, so that the couple’s shoot with photographer Anna Roussos Photography would turned into a huge surprised for the beautiful bride! Have a look at their gorgeous shoot and the amazing proposal and be mesmerized! “We live in the same city in Brazil and have a couple of friends in common and we are both divorced kids (I have two girls ages 9 and 13 and Ane has a boy, age 10). I was swamped by Ane’s beauty looking at her Instagram profile, one of those “random suggestions” offered by the Instagram as possible friends. After sending her an inbox message, took her a while to did a bit of research on me with one of our common friends and fortunately enough this friend (now our future maid of honor) said nice things about! We exchanged a couple of messages, met for the first time in may 18th 2016 and have been together since then!”, the groom shared with us. Beautiful photos! The view is as stunning as the couple! Loving this proposal! Wow! Look at the view! They look good together! Congratulations!